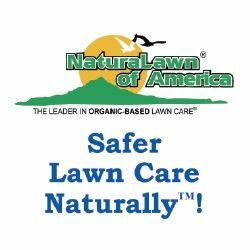 We’ve been providing homeowners with safer, effective organic-based lawn care since 1987. You too can have a beautiful lawn with fewer weeds. Let us show you our service is as superior as the lawns we create.